Saas Fee, the Pearl of the Alps, is a well known all-year round destination due to being one of Europe/'/s highest ski areas topped by a glacier. Surrounded by thirteen 4,000 meter peaks, the scenery is spectacular, however, it is actually quite a small peaceful car free village full of authentic ambience where the weather often causes the lifts to close just as the snow conditions look good. In addition the terrain at Saas Fee, is not the most challenging, at least not on-piste. Experts will have to head off-piste to get their kicks. There is also good freestyle skiing at Saas Fee and beginners will not feel hard done by either. Off the slopes, Saas Fee is traditional in look with a modern feel. Food is good but not Haute-cuisine and the nightlife is up to date thanks to the year round nature of the snowboard crew. The glacier is particularly well known for its summer terrain park and half pipe which attract World Cup competition in early November each year. 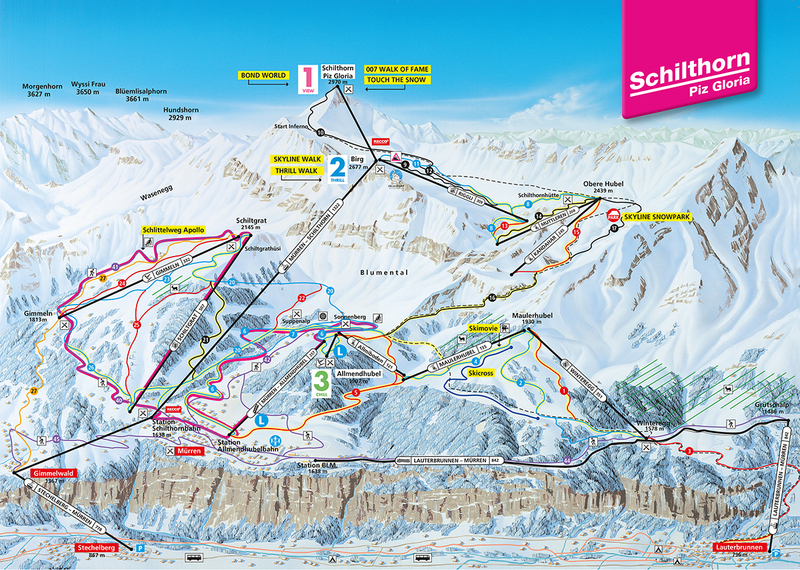 In winter the area pass covers the nearby ski areas of Saas Almagell and Saas Grund ski areas as well.